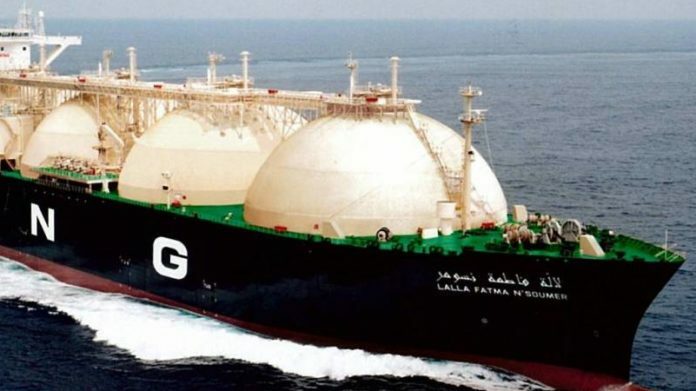 LABOUR recruitment company, TEBA, is to open up its 1.3 million-strong item database in order to identify potential employees for Mozambique’s liquified natural gas (LNG) industry which has investment of $50bn on the cards. In a joint venture with RBR Group, which also deals in labour hire specialising in Mozambique, the intention is to find skills to supply an estimated 50,000 job opportunities that will be opened on the back of investments by oil giants Anadarko and ExxonMobile, both of which are leading consortiums investing in some $50bn of LNG development. The consortiums are expected to deliver their Final Investment Decisions to their respective boards during the course of 2019, said RBR Group in an announcement. “TEBA holds the single largest database of mineworker information in Southern Africa, with 1.3 million electronic records dating back to 1983,” said RBR Group in an announcement. “These electronic records include more than 139,000 Mozambican citizens who are, or have been, employed in the formal mining industry in South Africa,” it said. RBR, too, has an extensive database of over 110,000 Mozambican job-seekers. Candidates will be sourced from both the RBR and TEBA databases to meet employment requirements, it added. “This alliance with RBR provides Mozambiquan citizens with opportunities to actively participate in the development of the country, its people and the communities,” said Graham Herbert, MD of TEBA. RBR Group and TEBA have captured the initiative in an alliance the terms of which states that all contractual arrangements with clients and third parties in Mozambique will be with RBR Group and its local subsidiaries. However, TEBA will earn fees for each successfully placed worker sourced from TEBA’s database, and for all add-on services provided by TEBA to RBR and its clients. RBR, too, has an extensive database of over 110,000 Mozambican job-seekers. Candidates will be sourced from both the RBR and TEBA databases to meet employment requirements, the companies said. TEBA, the former gold and platinum-sponsored recruitment agency, was taken private by former trade unionist, James Motlatsi, in 2005. It has been chasing down R5bn in unpaid provident and pensions benefits owned to mineworkers that TEBA once hired including silicosis sufferers that are due restitution. Teba also has 100-odd offices in labour sending areas and on all the mines representing about 350,000 current mine workers. Great opportunity for us Mozambiquens, and for mozambican economic …how I can get a chance to get a job in this group? I besides the training in general mechanic. Look up TEBA and give it a phone call.